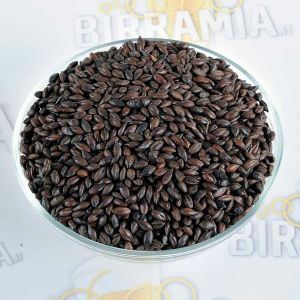 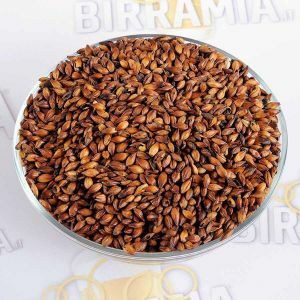 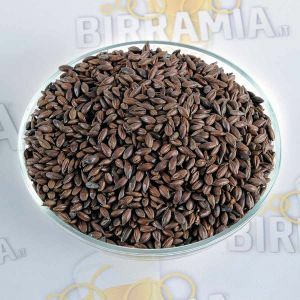 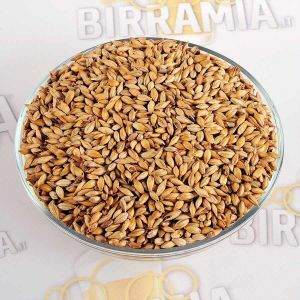 Malted grain Weyermann ®. 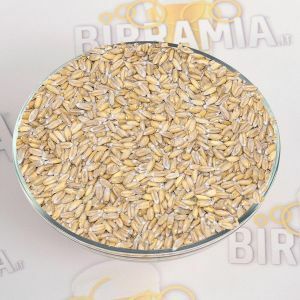 The malthouse Weyermann® produces many types of malted grain for beer, in the catalogue you can find both the classic lager malts Pilsner-type and the Caramel malts, and also wheat malts which serve to brew wheat beers Weissbier-type. 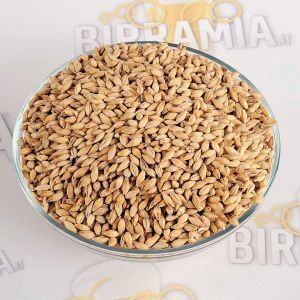 The malthouse Weyermann® has a long story, in fact it was founded in 1879. 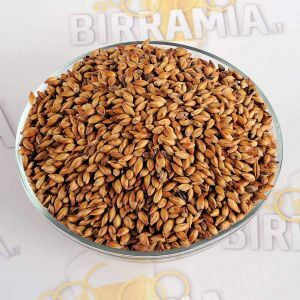 The quality of their products is guaranteed by the competence and the expertise of the 140 people who form theworking team, which includes professional brewers and malters, master brewers and brewing engineers.